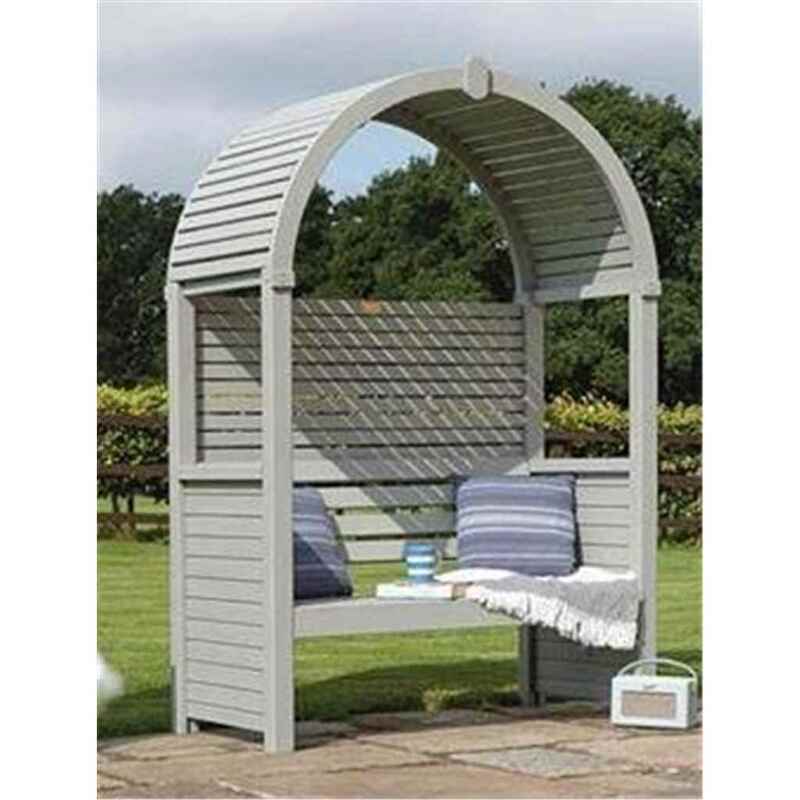 A contemporary and stylish design, with an open slat roof. Product comes pressure treated against rot, so no immediate treatment is required. 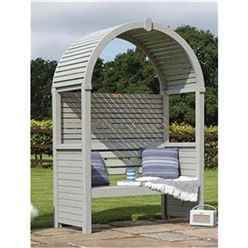 Easily assembled with 2 people, and the product includes all fittings and fixtures.